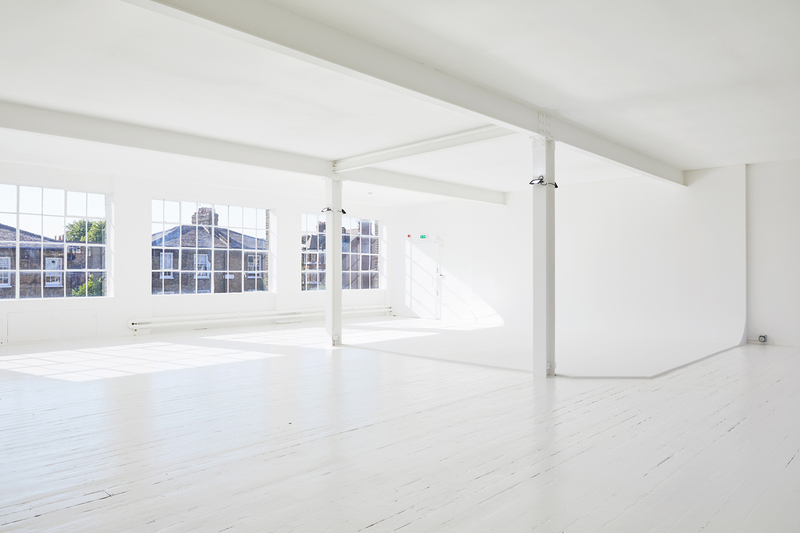 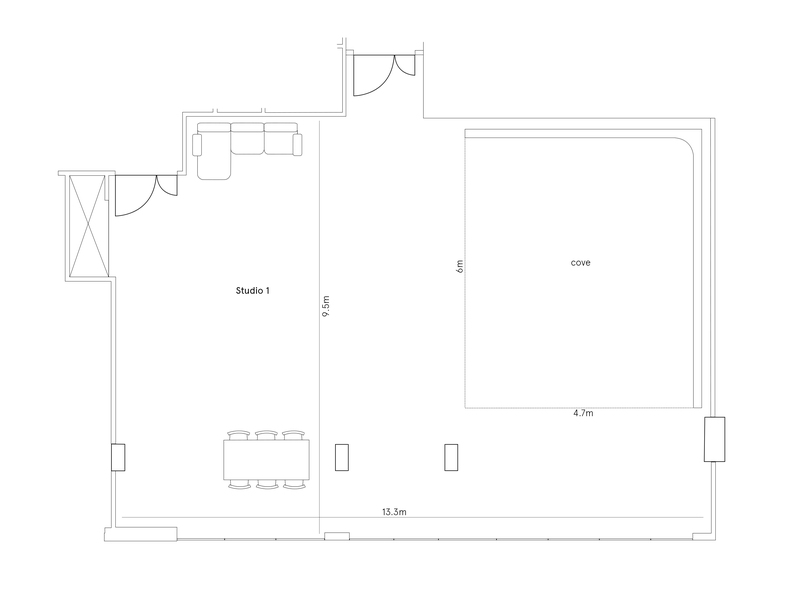 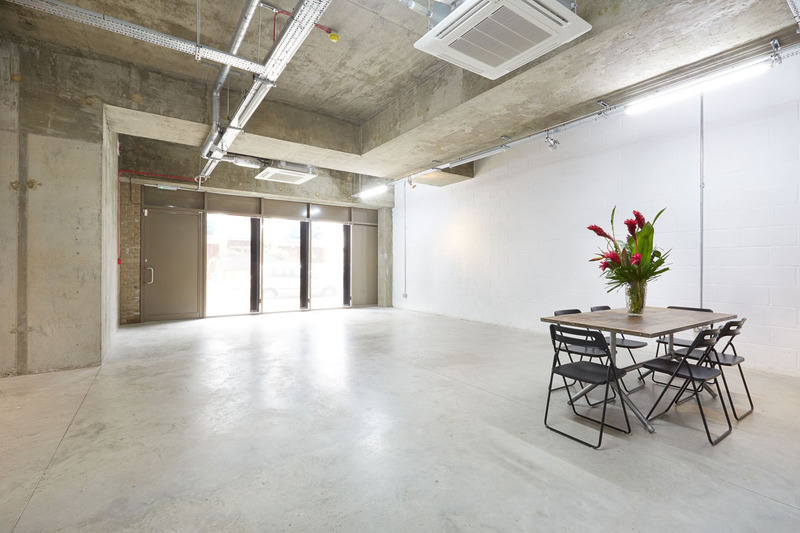 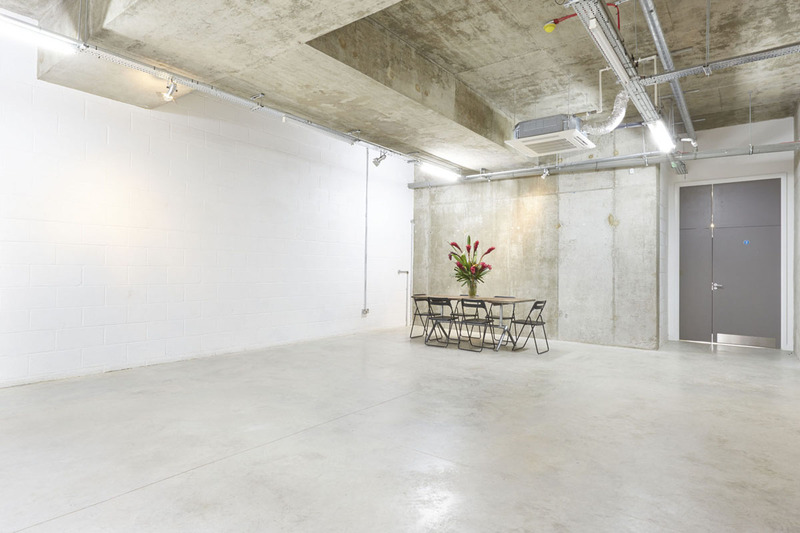 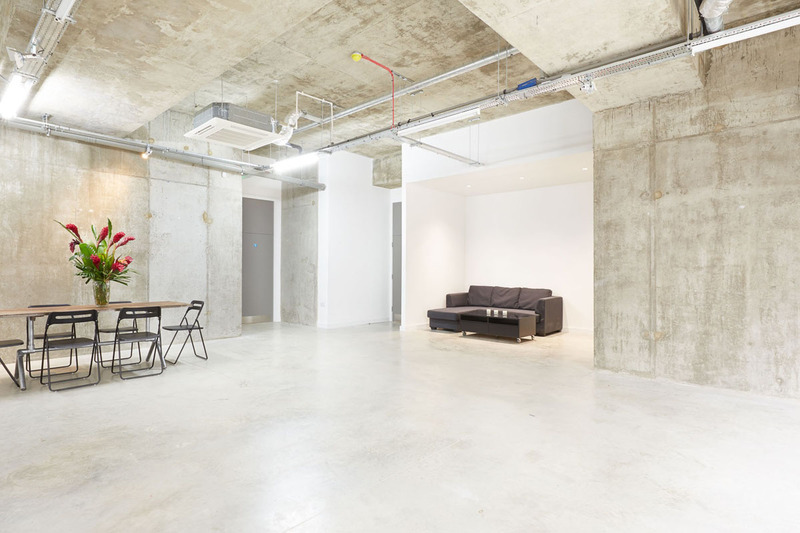 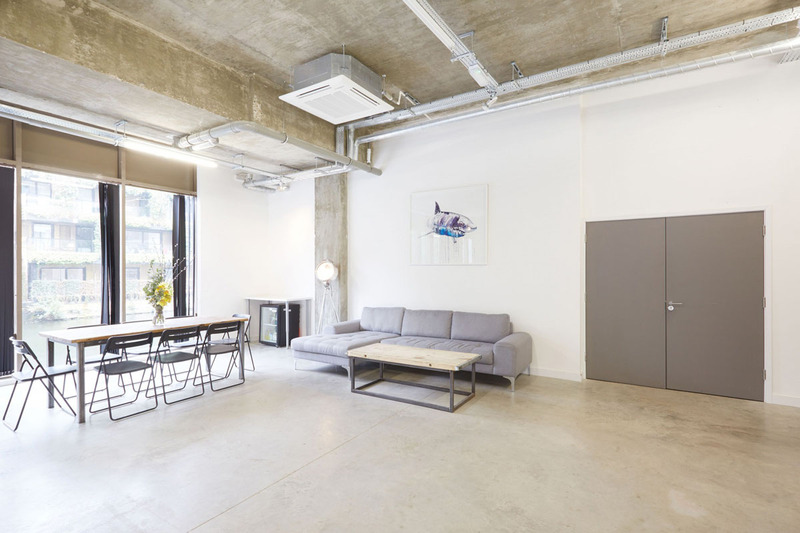 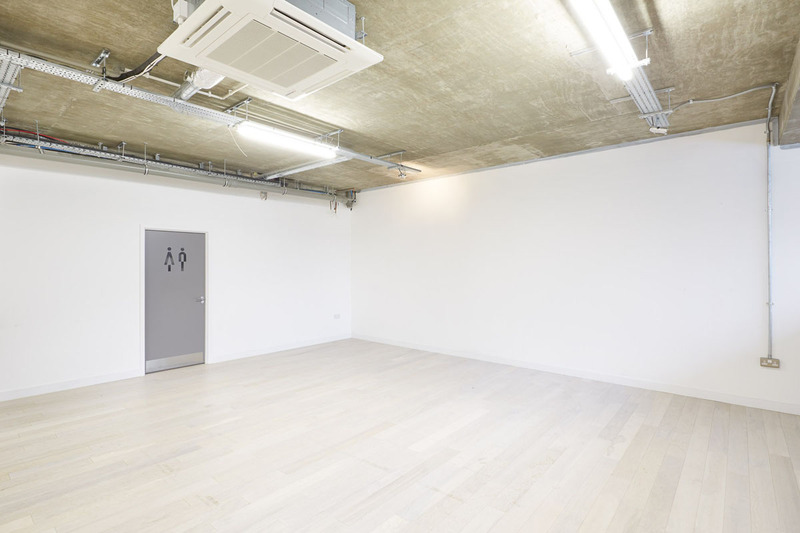 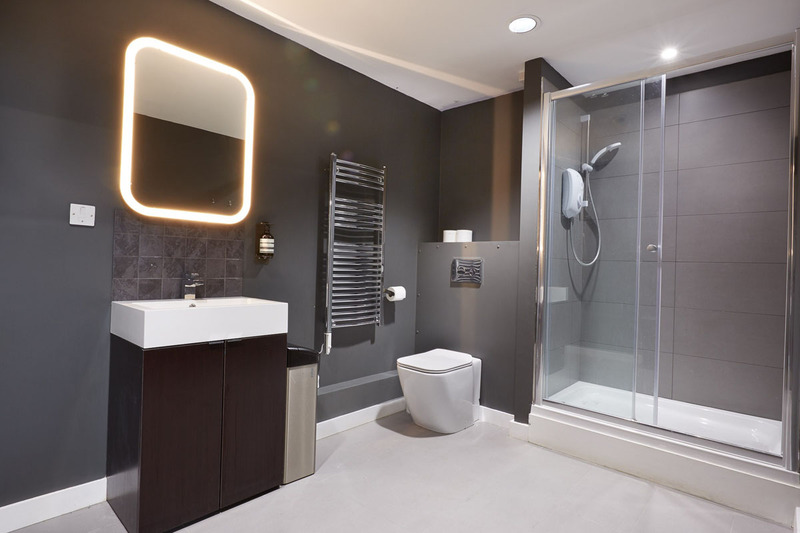 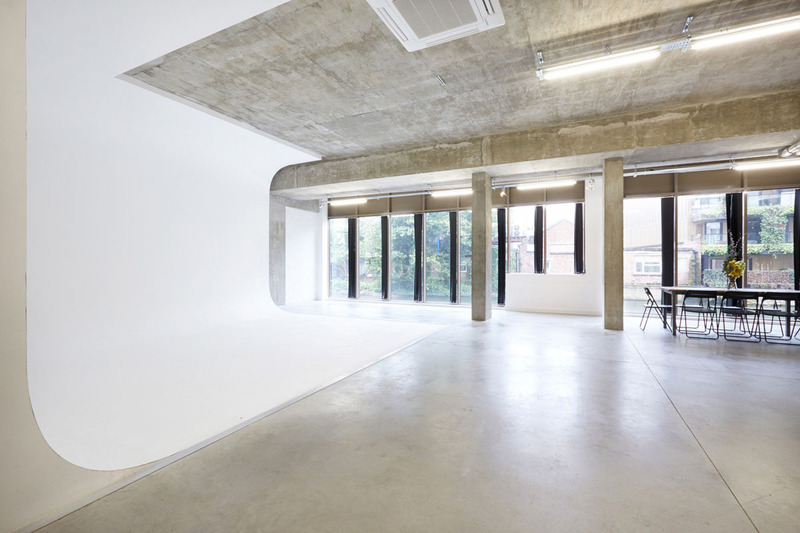 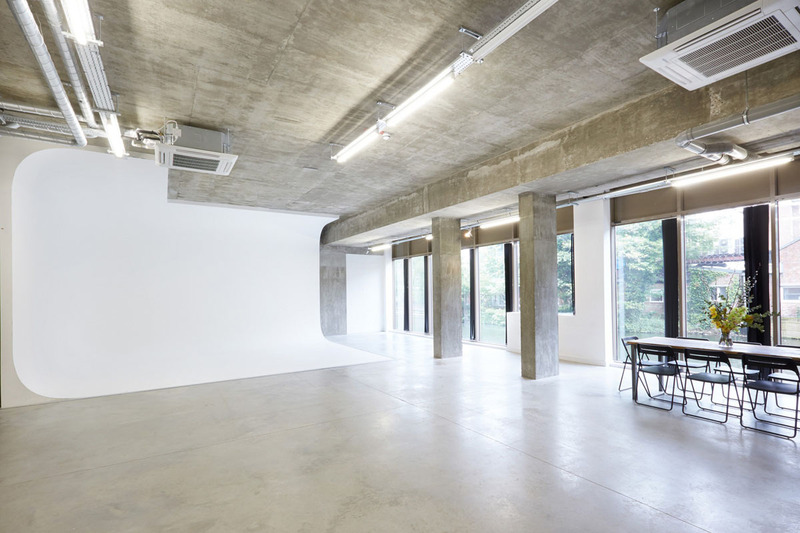 Unique 6000 ft² photographic studio in East London - Featuring three fully serviced studios - Studio 1, 2 & 3. 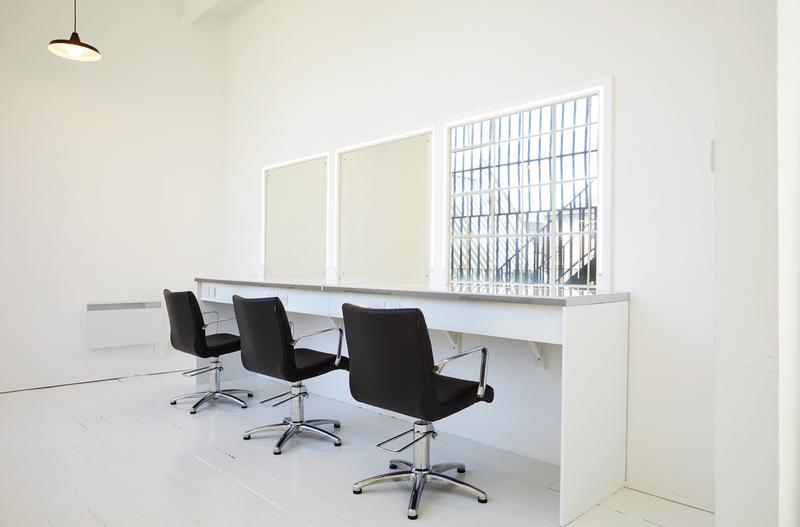 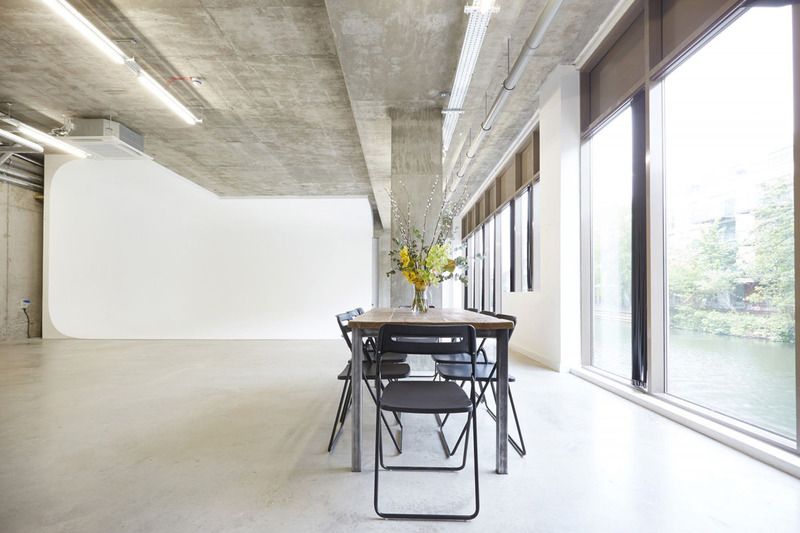 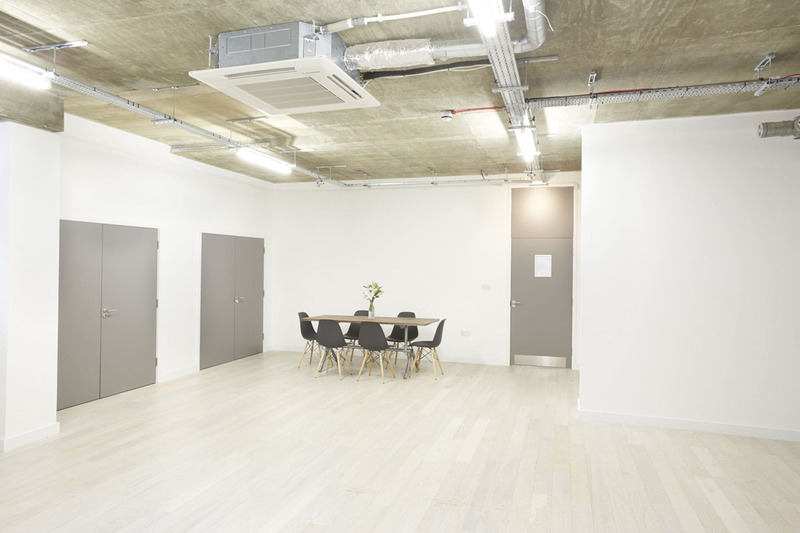 Studio 100 is a private, 3200ft² Daylight space located in the heart of De Beauvoir Town, complete with a 7m wide infinity cove and beautiful make-up and client areas. 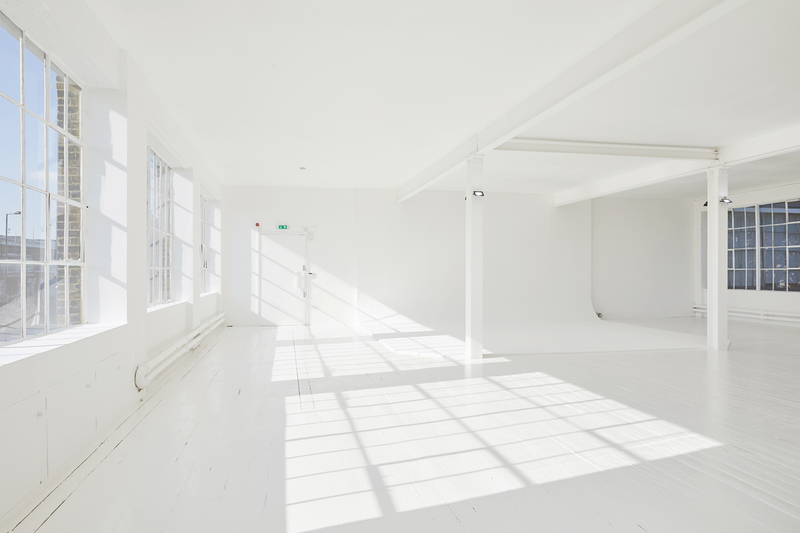 - 4 High End Fully Serviced Photographic Studios. 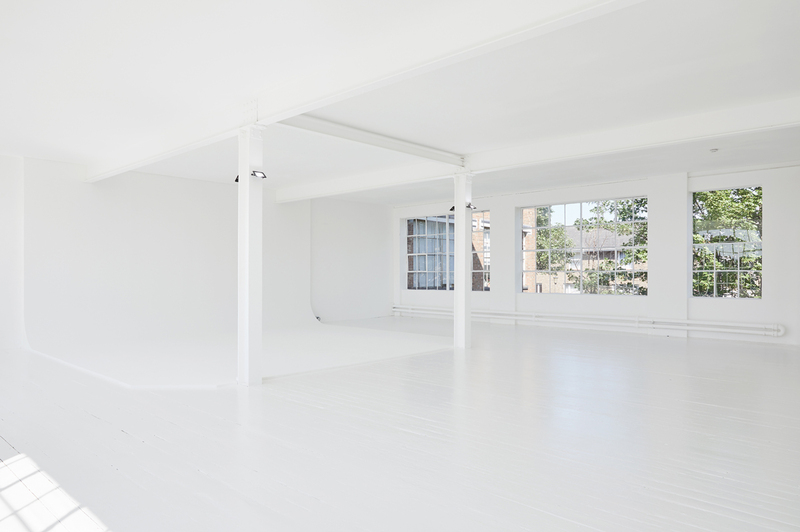 - On-Site Lighting and Digital Equipment Hire. 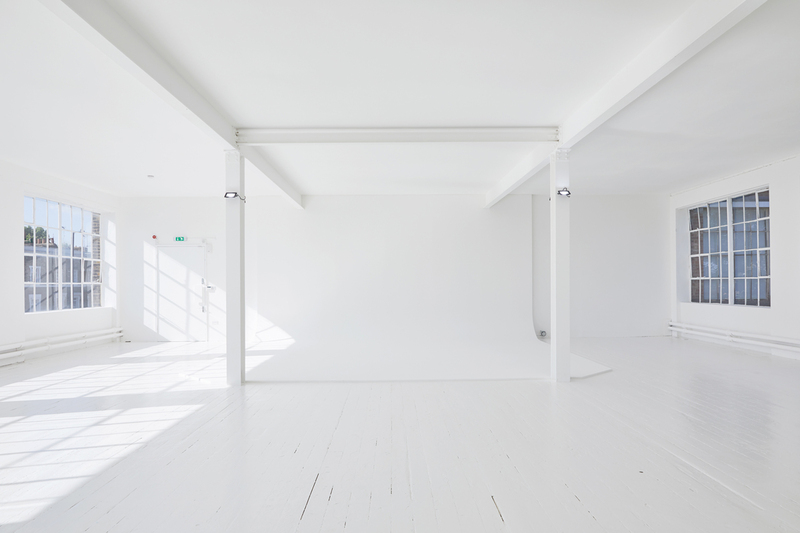 - Full service, end to end production and casting.